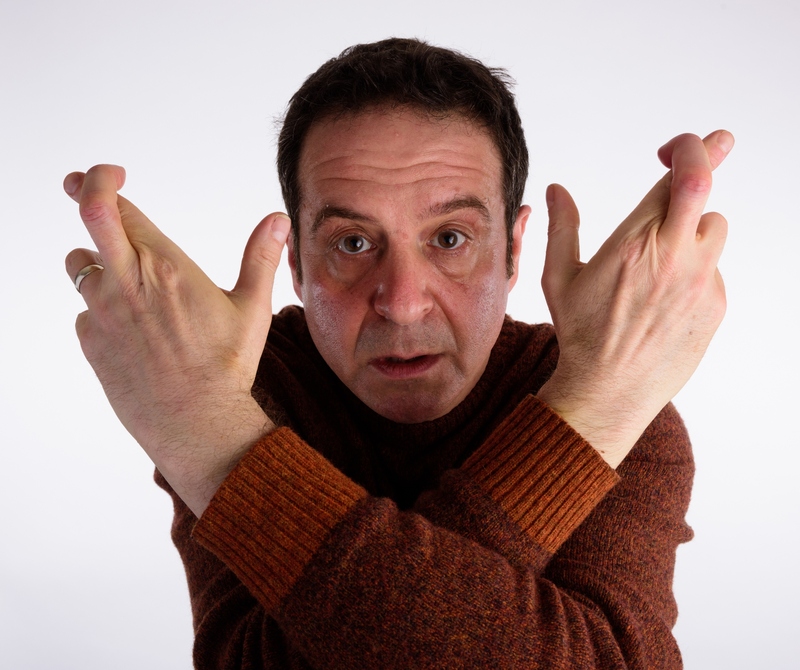 Activist and comedian Mark Thomas is venturing to Eastleigh on November 7th, with plans to make “futurologists of us all”. After the political events of 2016, which few predicted happening, he has a plan to discover what lies ahead for us by outlining his predictions and those of the audience, before gambling on the outcome. Not only is he a wonderful comedian but an author of five books, a curator of two art exhibitions, and a winner of five awards (and he only invented two of them himself). He was a Guinness World Record holder for holding 20 protests in 24 hours, walked 724km around the Israel Wall in the West Bank (writing a book on his experience), and has done a plethora of things that have had important political consequences. I’ve never seen someone who can make me laugh and then seconds later feel like crying, and I’ve seen Mark so many times, from his latest show in Winchester which I took mum to at the very last minute to one where I ended up in the front row with my ex-boyfriend and he roasted us, saying at least we weren’t “necking at a bus stop” which may have been the best moment of my life. A mix of stand-up, theatre, journalism and performance art makes for a fascinating and entertaining show – I highly recommend checking him out at The Point tomorrow night.